HW Associates, business advisors and accountants. HW Associates is an independent firm of Chartered Accountants and Business Advisors providing a wide range of advisory and compliance services to small and medium sized entrepreneurial owner managed businesses in a wide range of industries. We aim to build a strong working relationship with our clients and to provide practical, high quality, relevant advice. We add value by helping each client to make the right decisions for their business. Our reputation is for helping businesses from conception through to sale or succession. We will be very pleased to help yours. We deal efficiently with all aspects of your tax compliance so that you meet your legal obligations on time without the stress of doing it yourself. 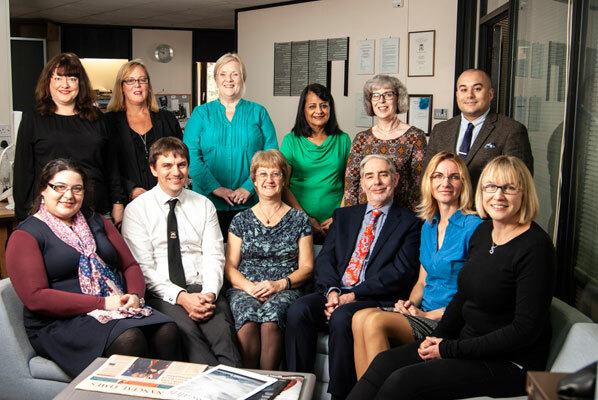 Our aim is to assist you as Trustees to manage your charity as efficiently as possible and to avoid the minefield of reporting regulations facing you. Whilst technical competence is paramount equal weighting is given to the importance of empathy, approachability and free thinking in our staff. Our culture understands the stresses that business owners face and strives to achieve positive outcomes on their behalf. Making Tax Digital – Still a Mystery to SME’s ?